Article from Town Hall by Katie Pavlich. 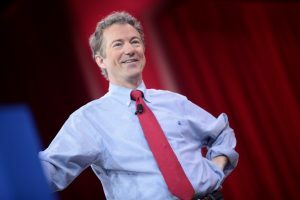 During a Senate Homeland Security and Government Affairs Committee hearing on Thursday, Senator Rand Paul asked FBI Director Christopher Wray if the Bureau or other intelligence agencies have listened to President Trump’s phone calls. According to Wray, at least in an open hearing, the question couldn’t be answered. 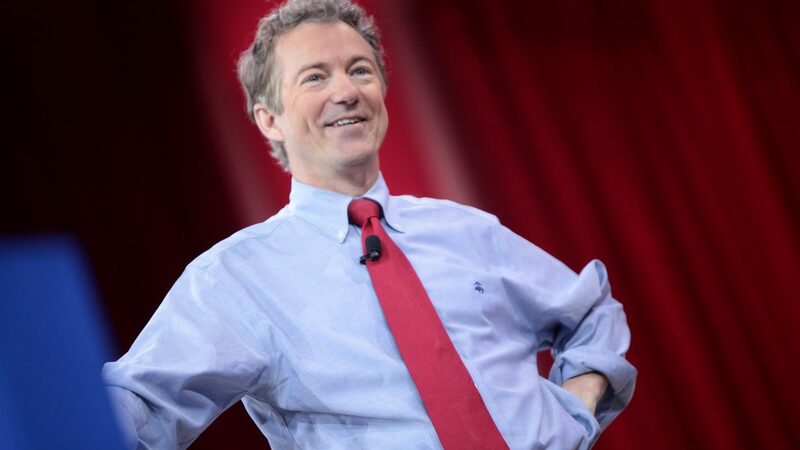 “Do you think it’s possible that the President’s phone calls with international leaders are in the FISA data base?” Senator Paul asked. “I’m not sure there’s anything I can speak to in this setting,” Wray said. Read the entire article at Town Hall. Talking about improper delegation of legislative authority by The Congress to the executive branch of the federal government, I can easily take you back quite a few years, to 1968 as a matter of fact and the Gun Control Act of that year, wherein the following phrase appears, “and the Scretary or his delegate shall promulgate regulations…”, these “rgulations” ineffective becoming the law. Interestingly, we at least know who The Secretary (Secretary of Treasury) is at any given time, but who the hell is “his delegate”? Talk of improper delegation of legislative authority. If that is not part and parcel of the above mentioned, then please tell me what might be. Perhaps my error but the above comment should have appeared in Two Supreme Court justices slam congress.